With a new spring comes a new opportunity to once again pay tribute to the (hopefully) timeless craft of creating books and book cover design. 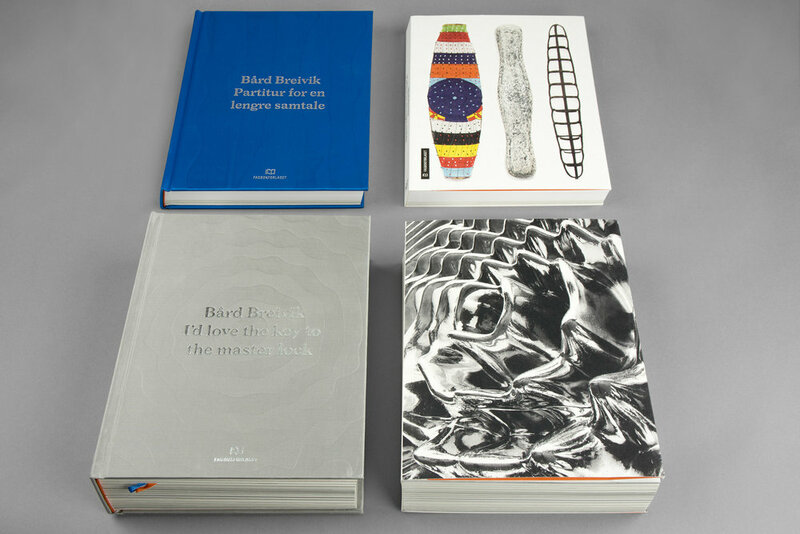 As an annual event hosted by the visual communication interest group, Grafill, The Year's Most Beautiful Books Awards were held last week at Sentralen in Oslo. 47 books were awarded, and the books’ designers, illustrators and cartoonists can now boast their recognition from the only awards-event in Norway focusing solely on the visual aspect of books. Within eight different categories, the awards span from diploma to silver, and ultimately gold. In the end, two projects were awarded as the most prestigious of them all: The Most Beautiful Book of The Year and the Book-Art Award. The Most Beautiful Book Of The Year went to graphic designer Rune Døli, photo editor Guri Dahl and copywriter and editor Rita Leppiniemi for I'd love the key to the master lock — a book about Norwegian artist Bård Breivik. 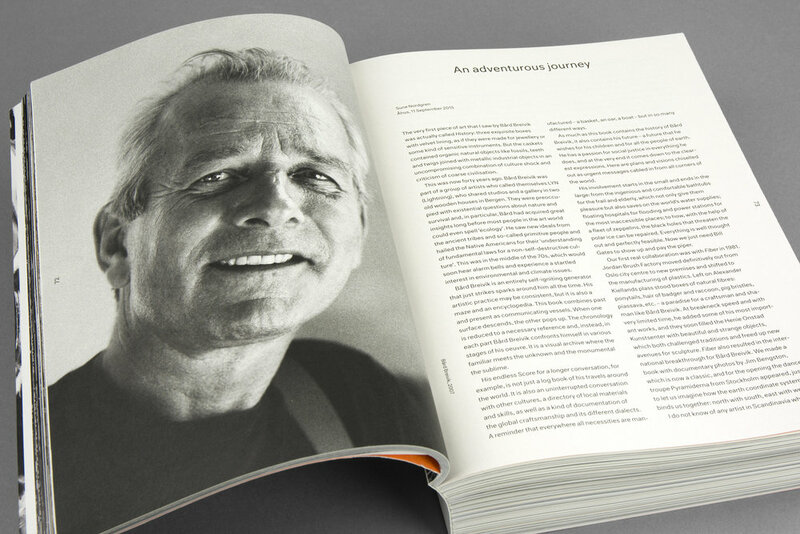 The Book-Art Award — an award given to a person or a business creating and promoting the art of good book craft — was given to the artist Guttorm Guttormsgaard. 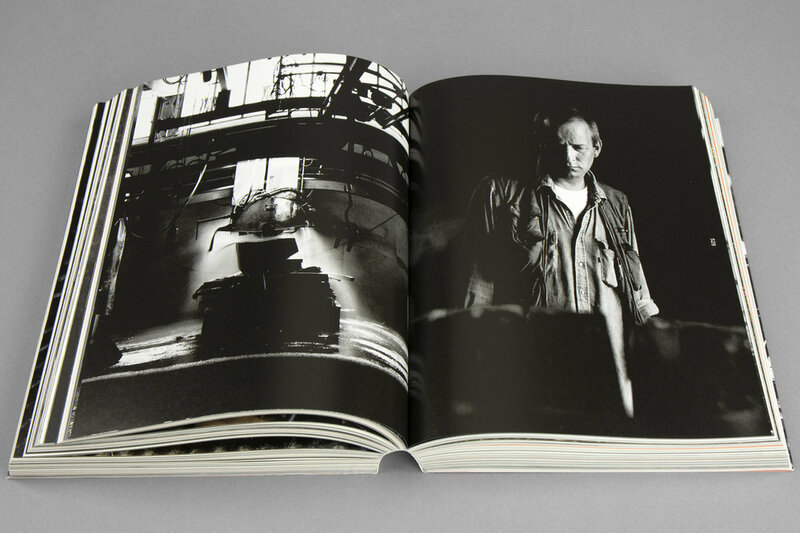 In his work as an artist, books have always played a central part, and Guttorm has designed, illustrated, produced and published high quality books throughout his career. The exhibition showcasing this year's awarded books runs from March 31st until April 4th, at Grafill R21 in Oslo.